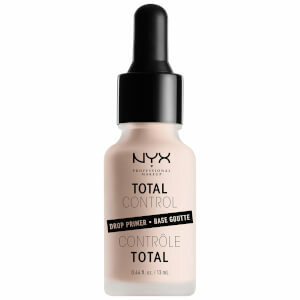 The NYX Professional Makeup Total Control Drop Foundation puts you in control of your ideal coverage, whether you prefer a barely-there, sheer finish or a full and flawless coverage. The creamy matte foundation comes with a dropper for a truly precise, custom application that is designed to be tailored to the look you want. Available in a wide range of 23 skin tones from Pale to Deep Espresso, the Total Control Foundation can be applied with a sponge or the NYX Professional Makeup Total Control Foundation Brush for a stunning, long-wearing complexion. 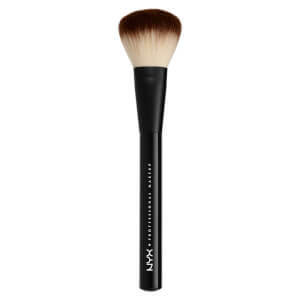 Apply to skin using a sponge or foundation brush, starting from the centre of the face and blending outwards. 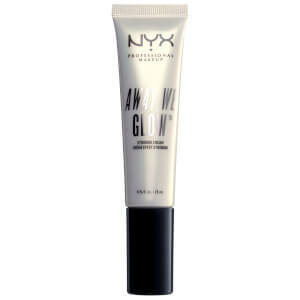 This foundation is easy to apply. 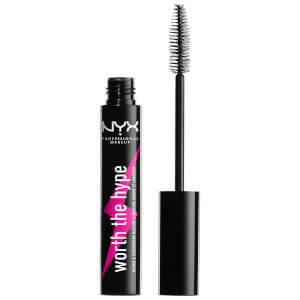 It’s a convenient size for travel, and it lasts all day. I always get compliments when I use it.